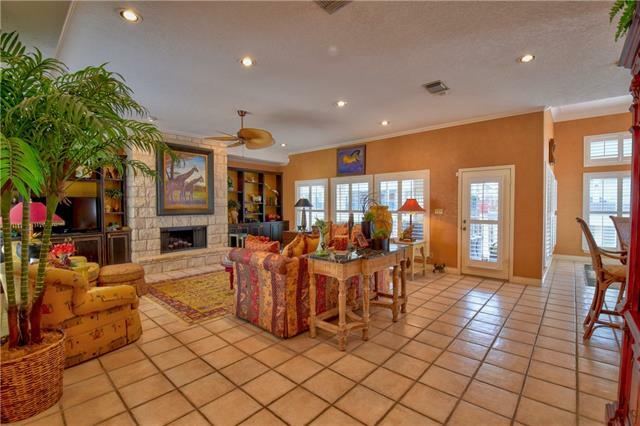 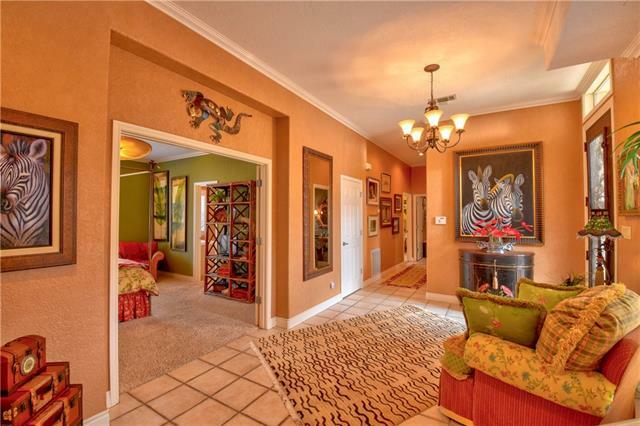 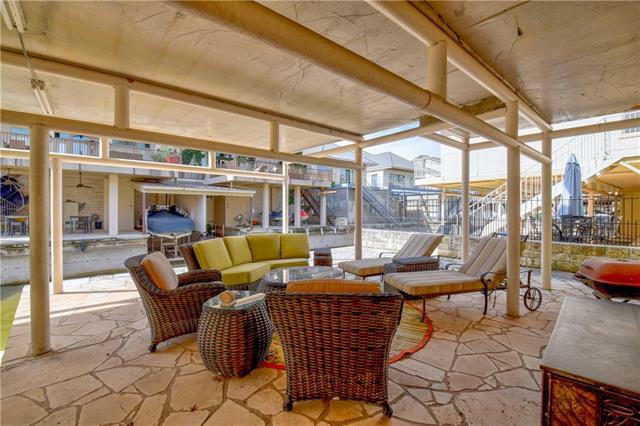 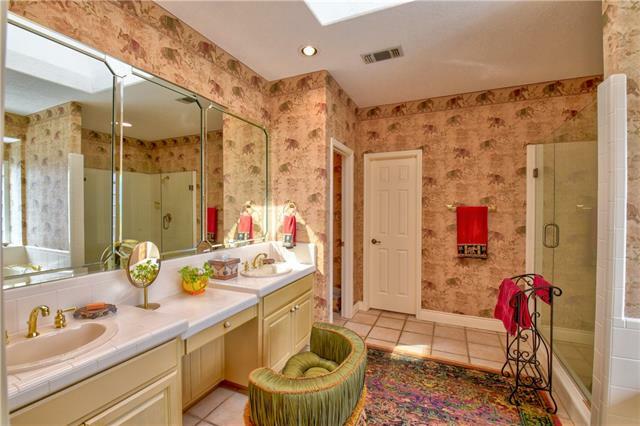 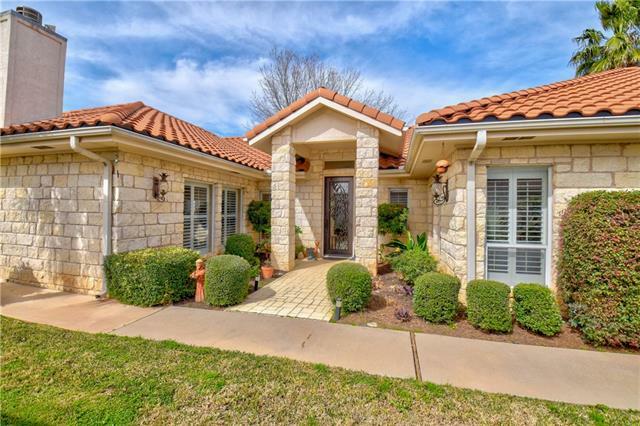 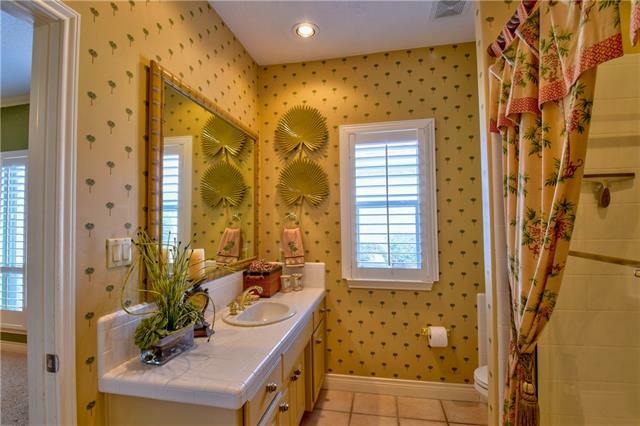 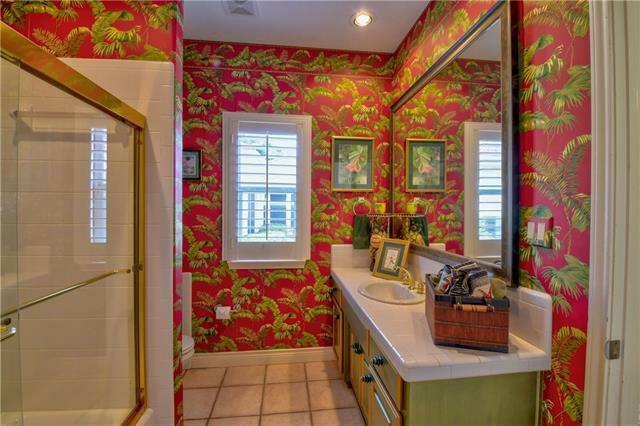 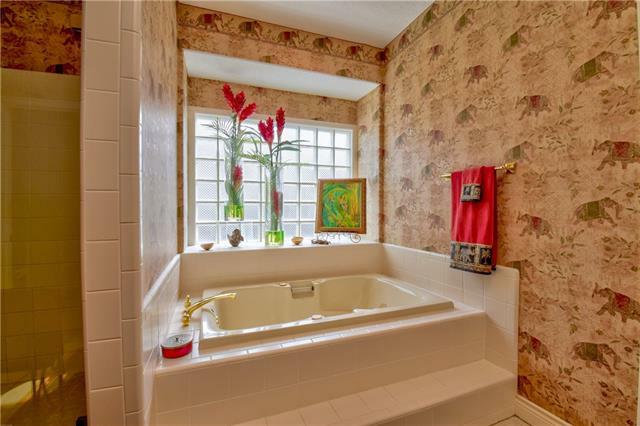 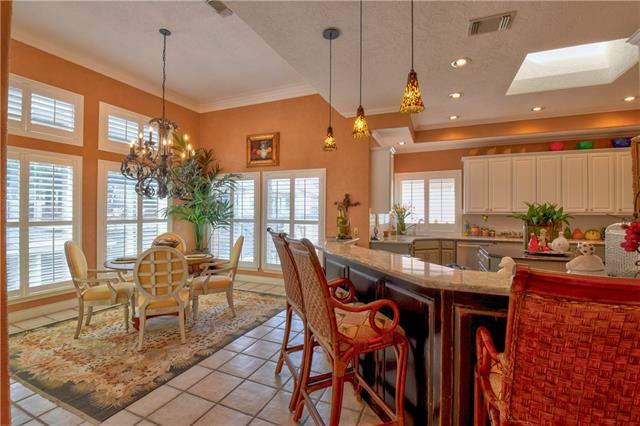 Stylish Lake LBJ home, close to open water. 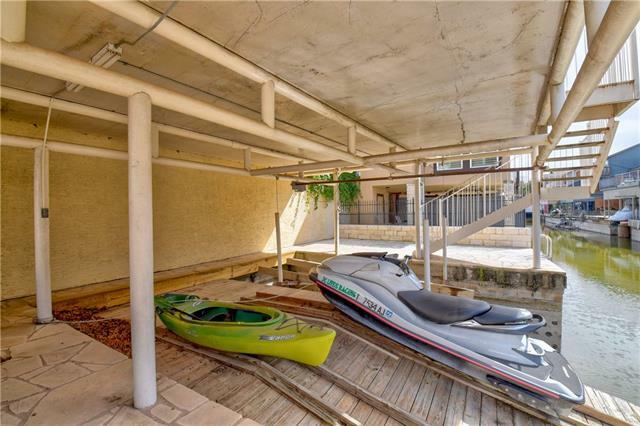 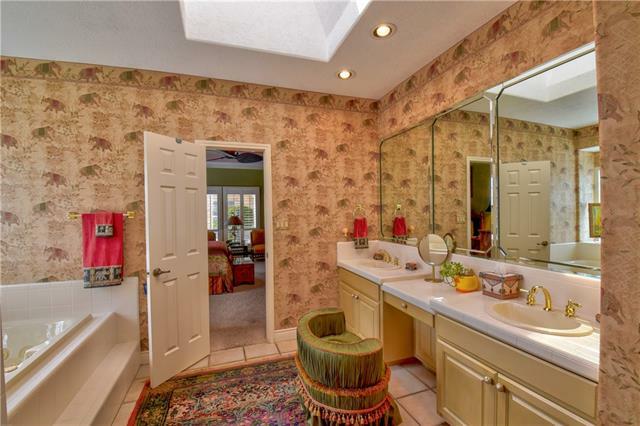 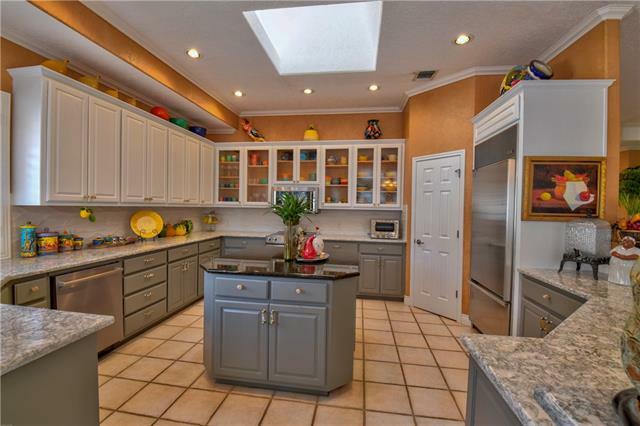 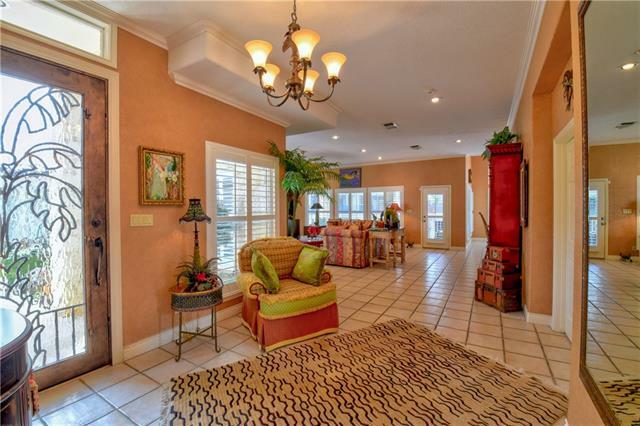 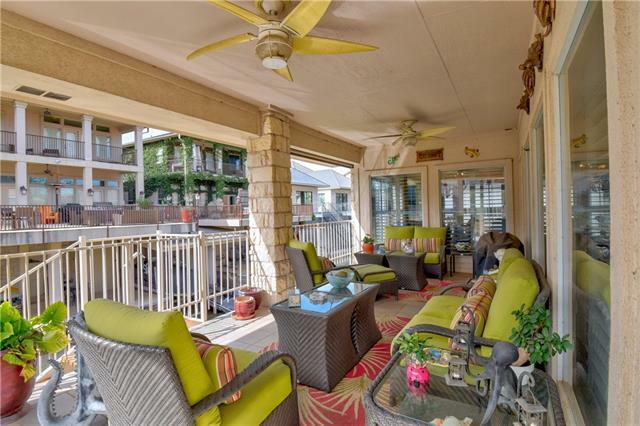 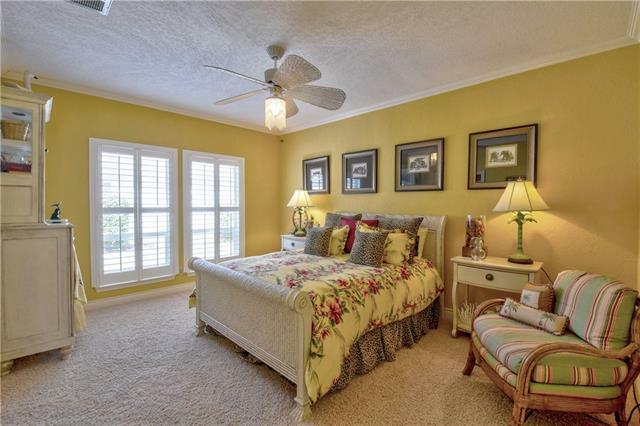 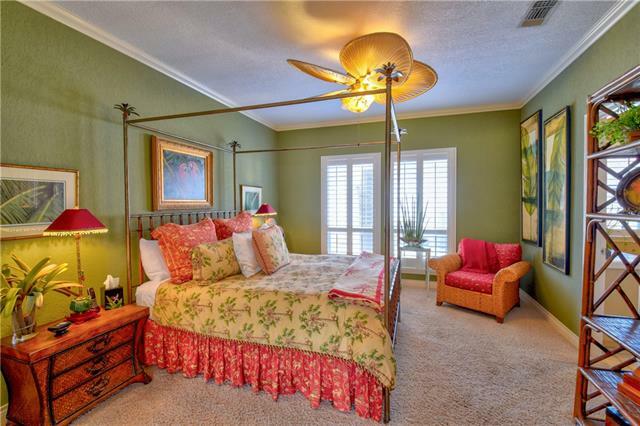 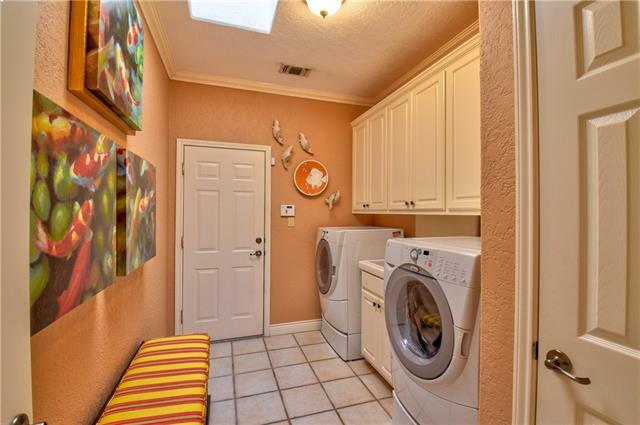 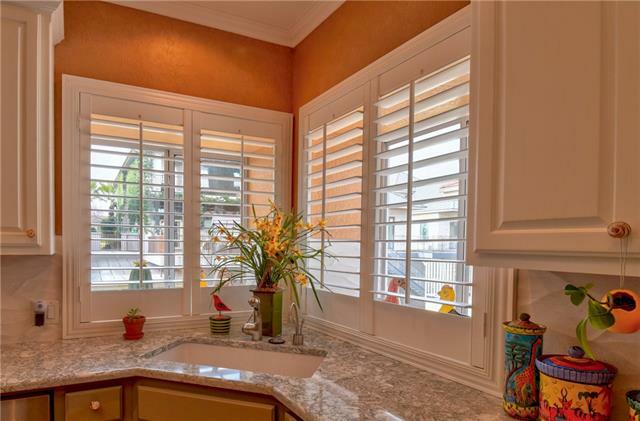 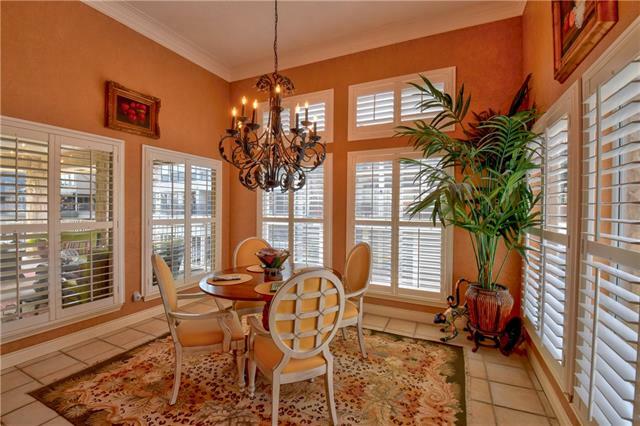 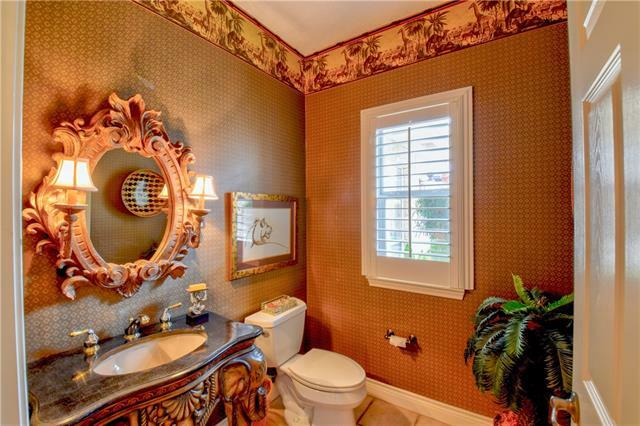 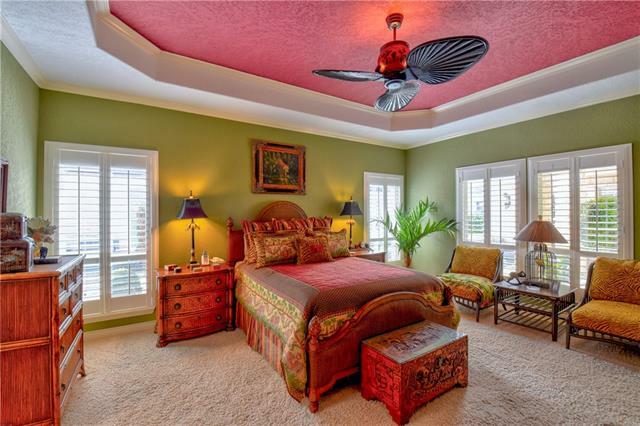 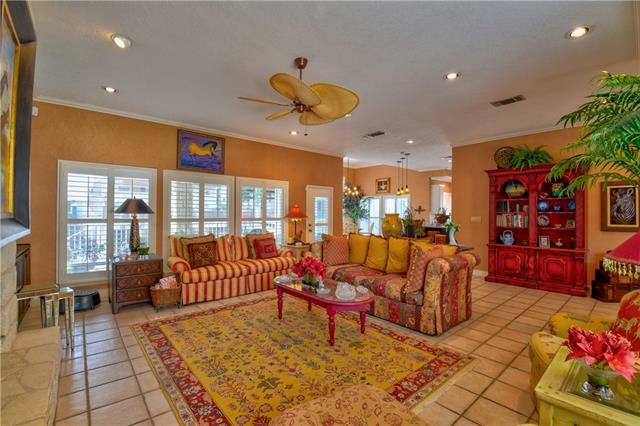 3/3.5, big windows, plantation shutters, crown molding, multiple patios, boat lift, 2 jet ski ramps. 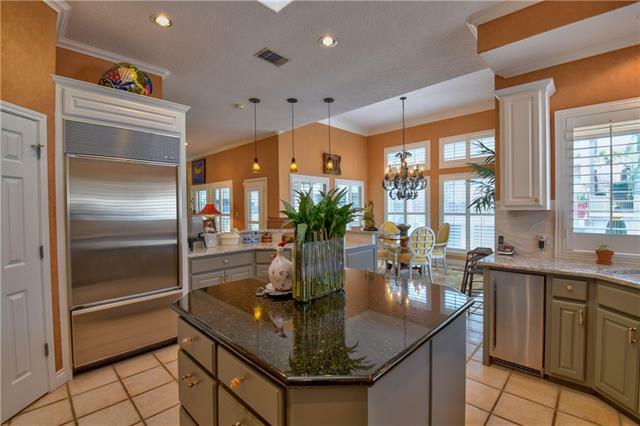 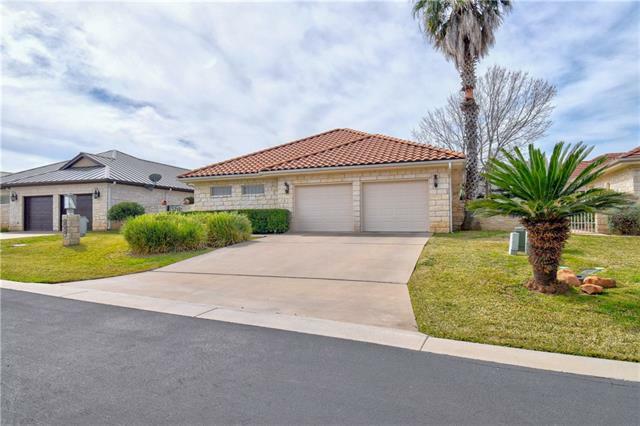 Kitchen remodeled 2018: granite & quartz counters, SubZero frig, Wolfe ice maker, Bosch dishwasher, instant hot water and filtered water, KitchenAid electric range, double oven, microwave/ convection oven, views of lake from windows above kitchen sink, 2-car garage. 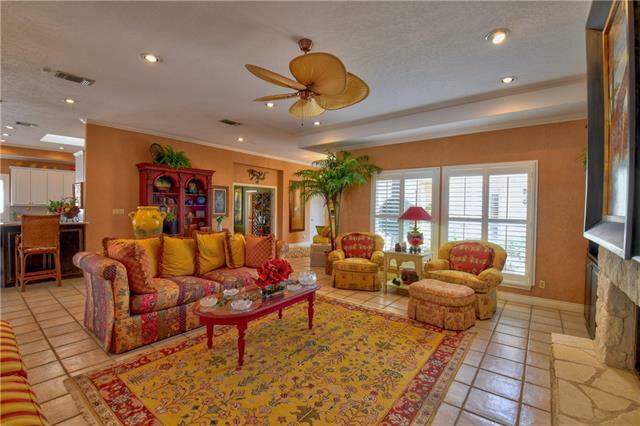 Furniture and furnishings negotiable.